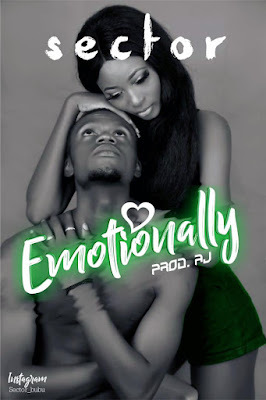 After several weeks of anticipation, the fastest rising Artist from the East SECTOR has officially released his single track Titled "Emotionally". This vibe was Produced By Awka's Best Producer AJ(AfroBank). Download this hot song and keep your playlist updated.